Jet Airways on Friday disclosed that the reason for the delay in releasing its financial results for the first quarter was because the management needed “more time to finalise accounts”. 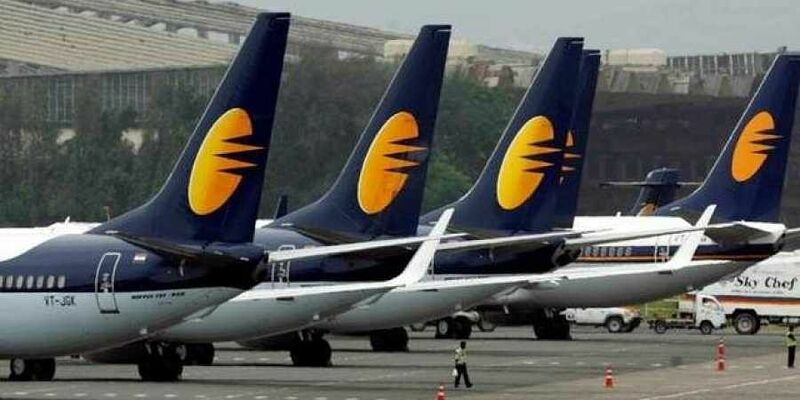 NEW DELHI: Jet Airways on Friday disclosed that the reason for the delay in releasing its financial results for the first quarter was because the management needed “more time to finalise accounts”. The clarification came as part of the firm’s response to demands by both the BSE and NSE stock exchanges to provide more specific information for the delay first announced late Thursday night. The board of directors of Jet Airways at its meeting held on August 9 had deferred the matter of consideration of the unaudited financial results for the June quarter, without disclosing when the results would be taken up for examination. It had also not given any reasons for the deferring of the matter. On Friday, in response to queries from the BSE, it stated that “the management informed the audit committee that they needed more time to finalise the accounts”, adding that the committee had agreed to accord the extra time. However, it did not give a date for when the matter would be taken up by the board, only stating that the company would “in due course” intimate the date. The firm also denied reports that the chairman of the audit panel — independent director S Vishvanathan — had quit. The firm said that Vishwanathan's term had come to a close at the conclusion of the annual general meeting on August 9 and, consequently, he had ceased to be chairman of the audit committee.